I’m trying to do like a tomato and catch up ! 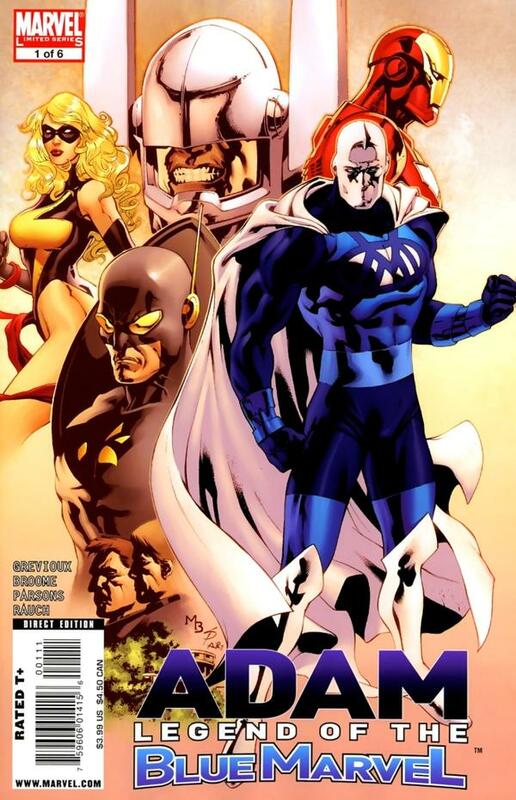 I heard so much about Blue Marvel earlier this year so this Summer I purchased the five issue collection, love it. Now I’m a fan. I just finished reading The Mighty Avengers 1-3. Looking forward to future issues.